The Women’s Core Seamless Hoodie from Craft blends comfort and function with soft fabric, long sleeves, and mesh paneling for optimal ventilation during exercise. 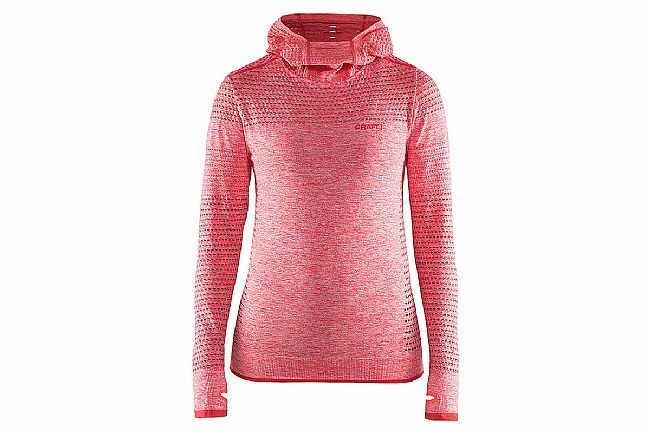 Featuring seamless construction, this hoodie is gentle on skin and totally non-restrictive. 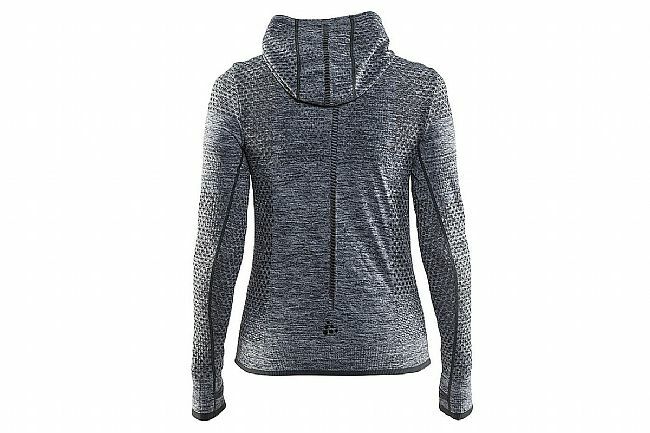 The chic slouch neck design provides an edginess that ensures this hoodie can be confidently worn outside of the gym or yoga studio.